Where do you buy the switches from? 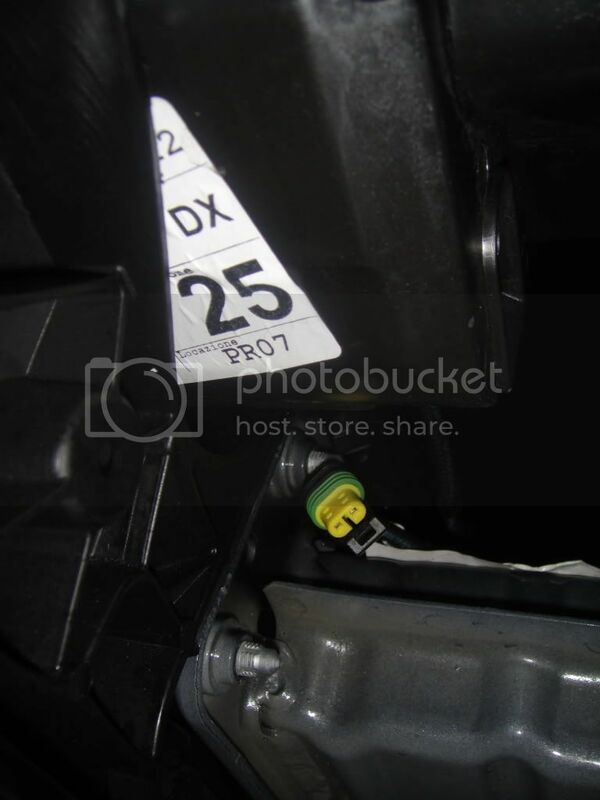 I am also looking to install front fog lights on my '99 Grande Punto. From what I can see the physical wiring is in place and the relay/ fusebox connected with the appropriate terminals. 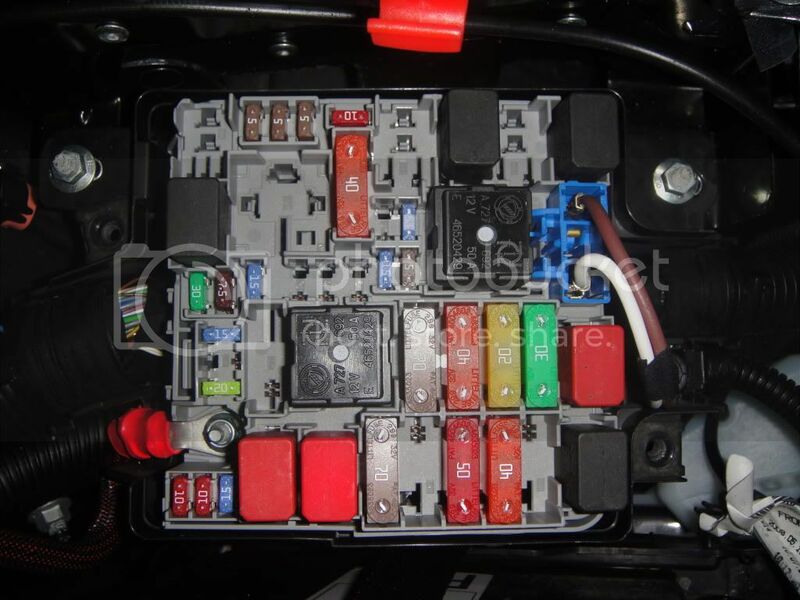 I have also checked the wiring to the rear of the switch panel that controls the fog lights and this also seems to have everything in place. I managed to find a workshop manual for the grande punto with some wiring diagrams which suggests the wiring is in place and the control module will operate the fogs if the parts are retro fitted. The problem i have is that the workshop guide seems to differ to my actual car in terms of the under bonnet fuse box and relay layout. From the manual it suggests that fuse 31 and relay T14 neo be added to operate the front fog lights. In paractice I dont have a fuse 31 position and the fuse 30 that is listed in the owners handbook is in fact already there. Position T14 is already populated too suggesting either the wiring has changed and its now another relay that controls the front fogs or that the relays and fuses are already present and all i need do is get the control unit activated by a fiat dealer. Some pictures of my fuse box etc. Last edited by bertypunto; 10-01-2010 at 14:58. I have a 2009 Grande Punto 1.4 T-Jet. It does not have front fog lights. The console on the dashboard does not include the switch for front fog lamps but I can purchase a new console from a local car breaker. The plug that fits into this console seems to include an unused wire that, with the ignition and lights on, has a 12V power supply. Coming from the same wiring harness as the headlamps, are unused leads with plugs that clearly seem to be intended for fog lamps. In the fuse box, there is one fuse point that is unused. If I bought the new console and a set of fog lamps and fitted them, would my car “explode?” I'd really appreciate any advice you can give. Anyone had any luck with this? Trying the same thing myself. I've fitted a new control panel and front fogs, but am not getting them to work. Love the guide, has really got me motivated I noticed most of the foglights on ebay are chrome and not black like urs. would you know any places that sell the black foglights. So, did anyone get this to work? 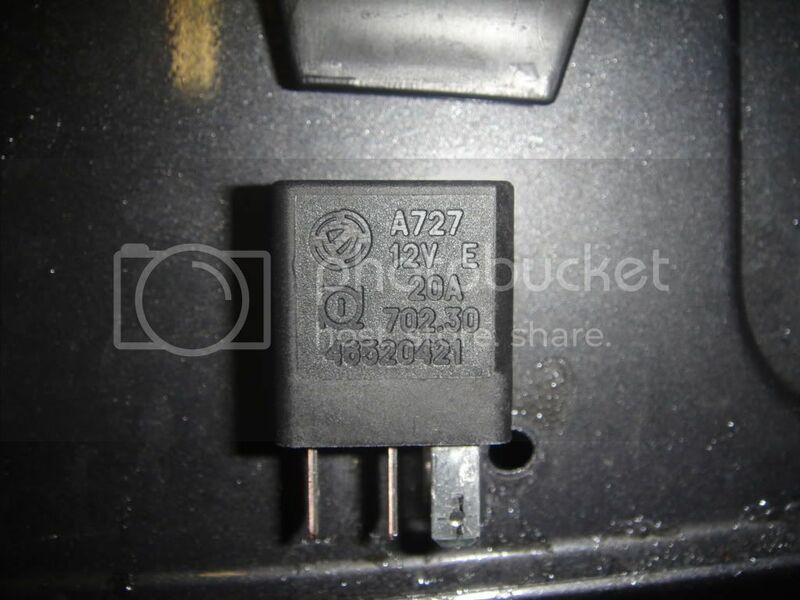 If it's just a missing relay or fuse, could someone post a pic (or two) of their configurations? Thanks. My foglights have stopped working! I installed them 9 months ago using this guide and they worked perfectly day in day out. Both fogs went out at the same time just after I switched them on. After some checks, the bulbs are fine and none of the 3 fuses have blown. I also checked the cigarette lighter and it works too. I think its the relay that has blown but how do I check? connect one probe to pin 85 on your relay ( ov/ negative) and the other end of the probe to test the "inputs"